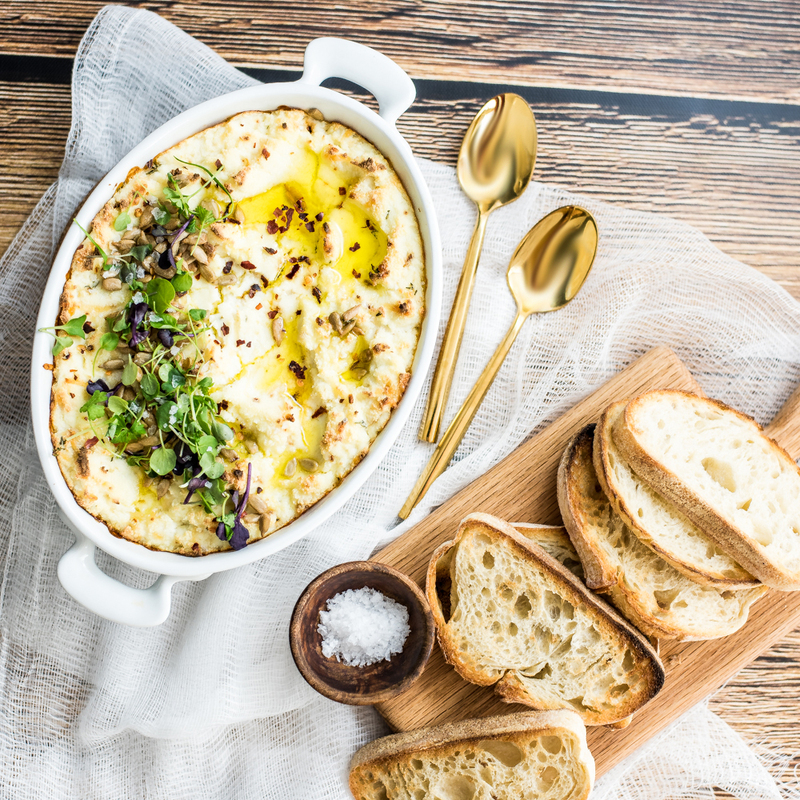 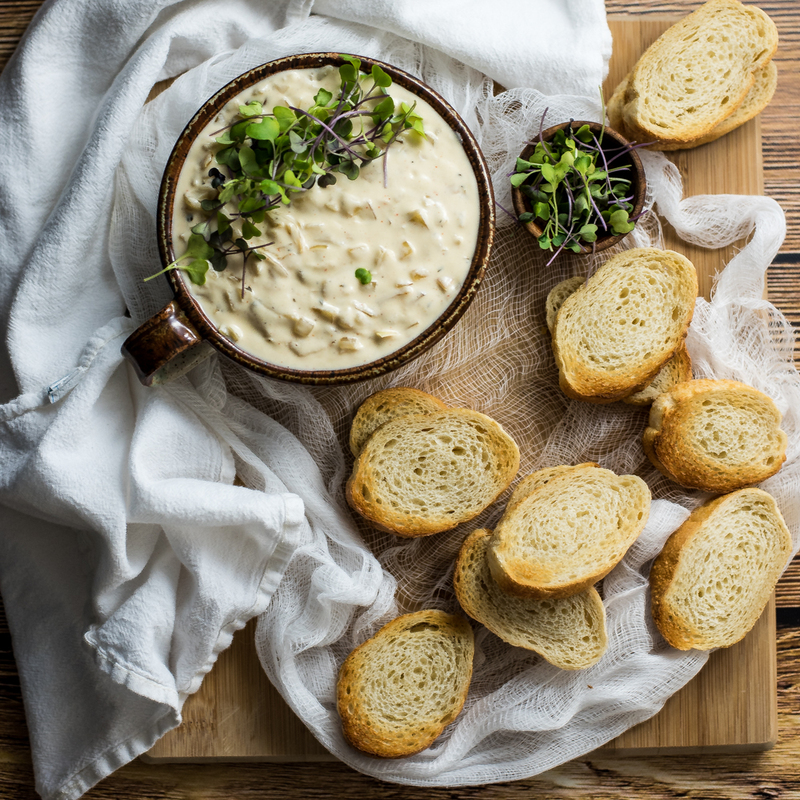 Baked ricotta cheese dip with garlic and thyme is the perfect simple and quick appetizer recipe. 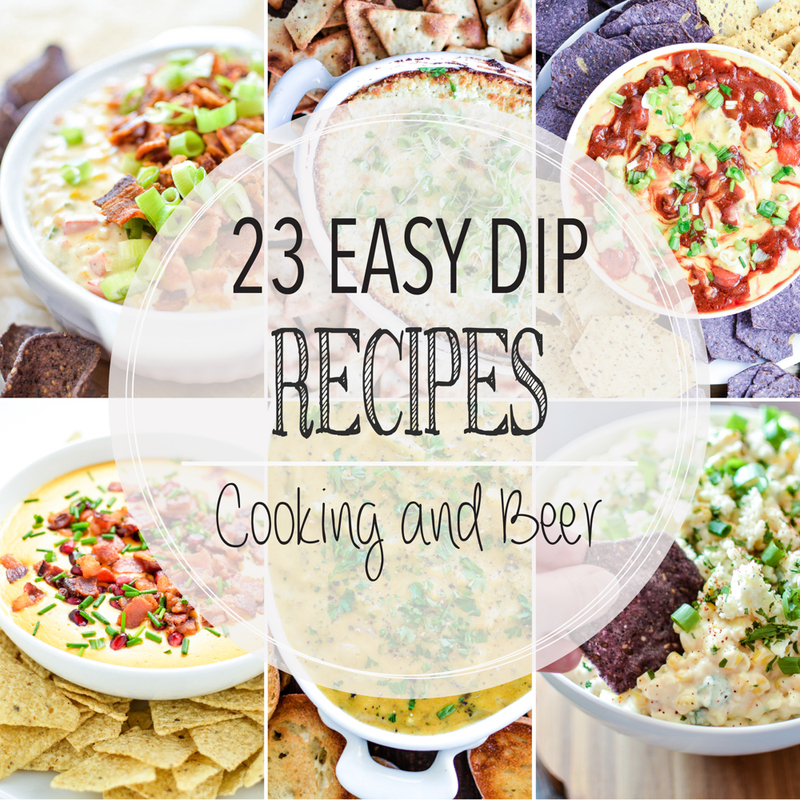 It's great at a dinner party or a game day shindig! 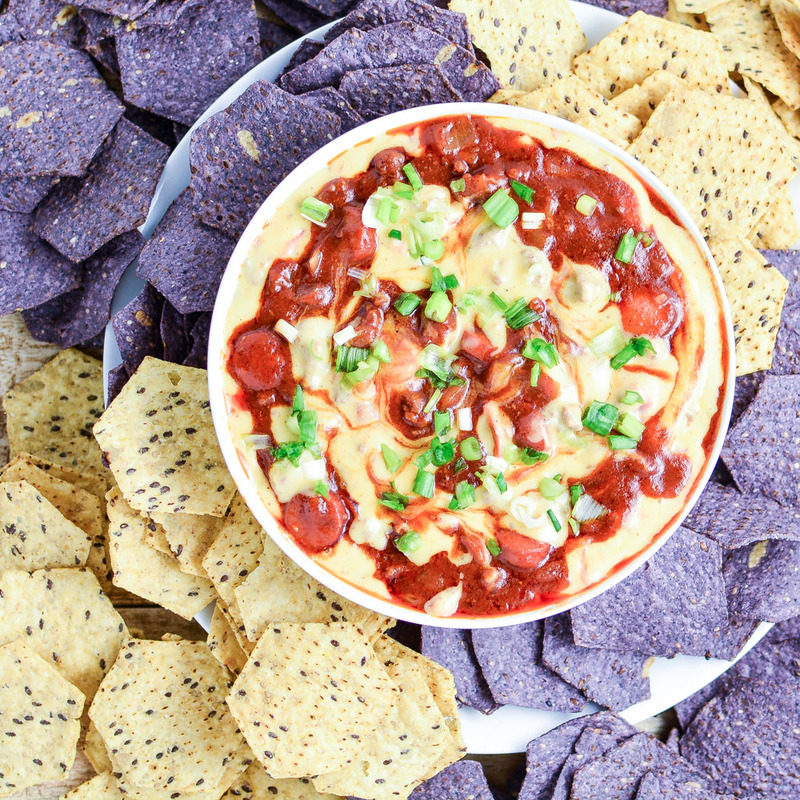 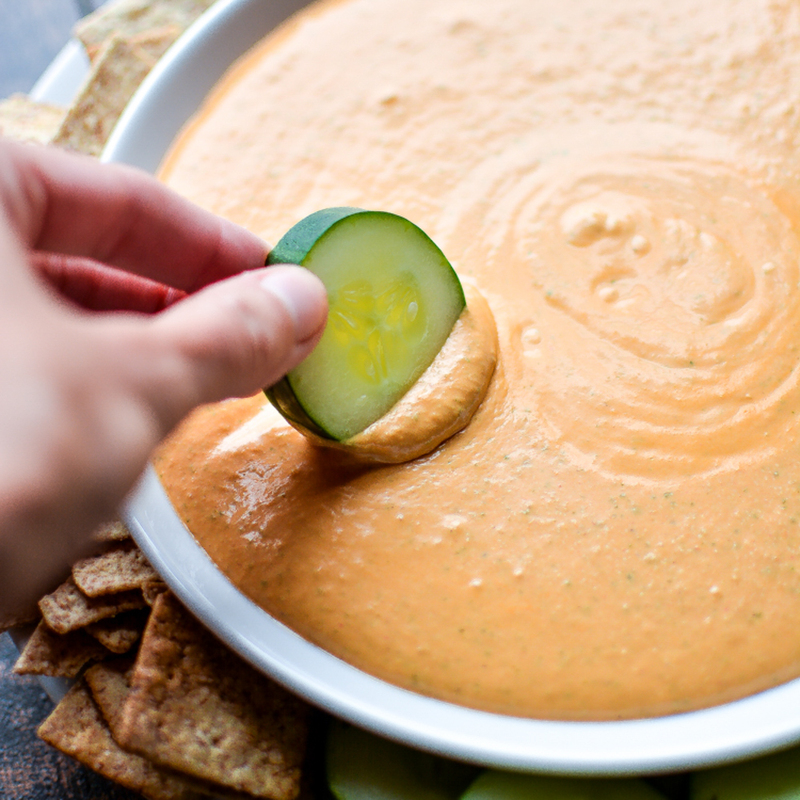 Spicy Roasted Red Pepper Dip: a quick, refreshing and delicious appetizer recipe that's perfect for your next game day party!